Zara joined the CELA staff (Central Eurasia Leadership Alliance) in June 2011. Maintain CELA database and relations with CELA member. Zara has graduated from the State Medical University in Yerevan with a specialty in pediatrics before earning a Master in Public Health from the American University of Armenia. She furthered her education in Atlanta, Georgia; Baltimore, Maryland US, and later at the University of Sussex, UK. Since 1997, she has been working at the Jinishian Memorial Foundation as a Health Program Coordinator. In this capacity, she conceived of and undertook the challenge of rebuilding the Armenian rural health system. In 2000, Ms. Janibekyan founded the Open Medical Club (OMC), a Non-Governmental Organization in Armenia. The mission of OMC is to have healthy communities and high quality health care services in Armenia. Its main project, among many, is the “Breast Cancer prevention and Early Detection in Armenia” project implemented from 2007 to 2010. Zara is a native of Armenia and an alumna of CELA 5. 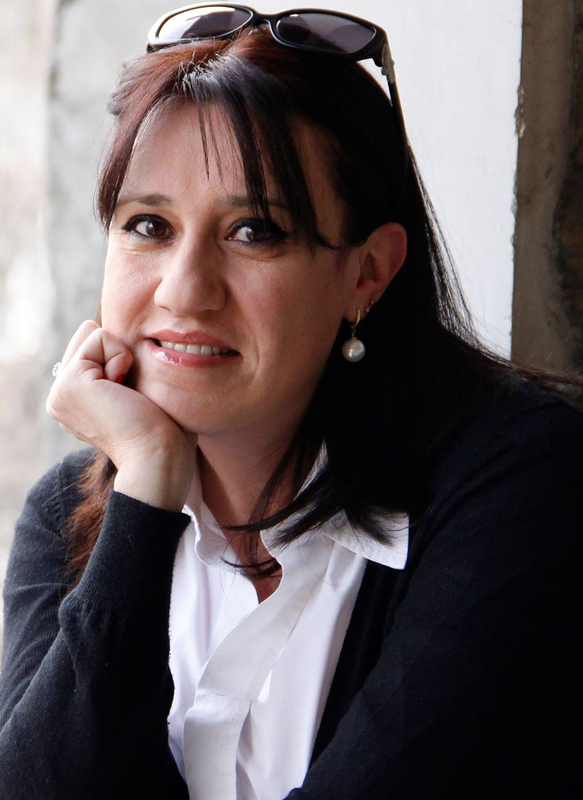 Zarina is a CELA (Central Eurasia Leadership Alliance) Network Manager since November 2013. Ms. Chekirbaeva was a HR and Administration Consultant at CJSC “Jerooyaltyn”, a gold mining company based in Kyrgyzstan. She oversees eight departments, including legal, HR, CPR, and GR. Prior to joining “Jerooyaltyn” in June 2008, Ms. Chekirbaeva worked as a Public Outreach Coordinator at the Public Affairs Section of the US Embassy in the Kyrgyz Republic managing the Ambassador’s public outreach events and promoting exchange programs and grants. For several years Ms. Chekirbaeva worked as a Civic Programming Training Coordinator at the National Democratic Institute for International Affairs (NDI) where she developed and implemented country-wide civic programs (election monitoring, advocacy trainings, parliamentary public hearings and lobby days). Ms. Chekirbaeva holds a BA in Business Administration from the American University of Central Asia (AUCA, 2002) and a MA in Public Administration from the University of Hawaii at Manoa (2006) where she had a full scholarship from the Asian Development Bank. She also received a Freeman Foundation Fellowship to participate in the graduate Asia Pacific Leadership Program at the East-West Center in Hawaii (2006). Ms. Chekirbaeva is President of the AUCA Alumni Council, one of the founders of April Relief Fund, established in 2010 to help the victims of tragic events in Kyrgyzstan.